No2Pho -from noise to voice and from voice to music- is an artistic research project investigating the behaviour of language in its many appearances: textual, sonic and visual, as well as gestural or body language. How do these disparate elements relate to each other and how do they organize within a system which includes human and computer as a sender and a receiver [and vice versa]? 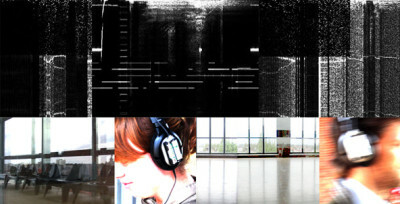 As a generative sound installation No2Pho plays with a connected set of elements. 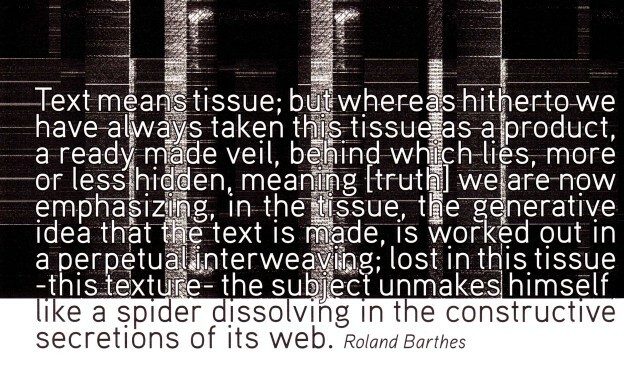 It is composed of dissonant synthetic voices, changing in real time from speech to sound. The multiple voices are spatialized in a virtual environment. 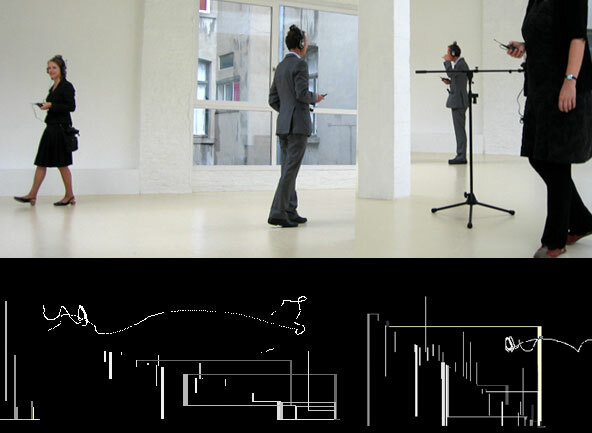 Its compositional parameters are defined by the physical trajectory of the listeners on the installation site. The listeners’ motion is tracked and this data is fed into a software in which the code itself creates the score. By graphically rendering this score the sounds are visualized, making the speech visible. As such, No2Pho wants to create an artistic context for research about audiovisual cooperation between humans and machines. Development and realization of the artistic aspects of the project take shape through a collaboration between the researchers involved [artists, composers, programmers and interaction designers]. All phases of the project are open for discussion and reflection with the public.